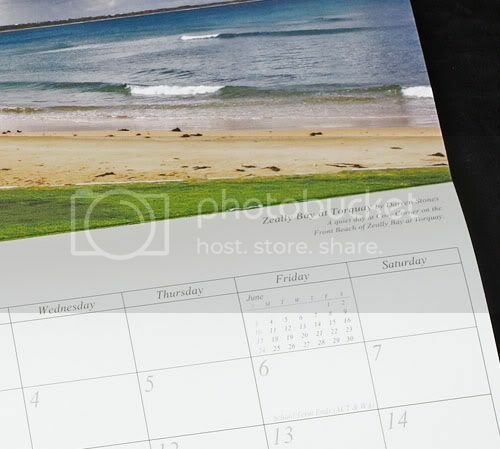 Calendars are a great gift idea, and with Christmas coming up, now is the perfect time to take advantage of this special offer. 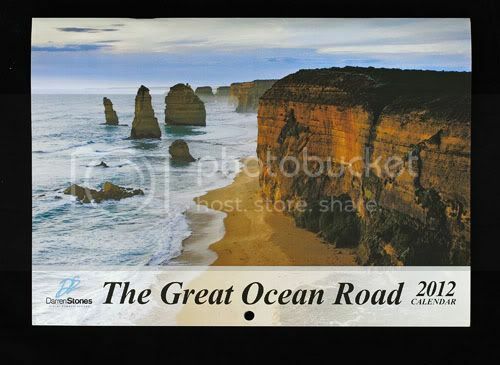 Purchase three Great Ocean Road 2012 calendars for a total of $33.00 and you will receive FREE shipping anywhere in Australia. During October 2011, I undertook and successfully completed the Mental Health First Aid Course under the instruction of Master Instructor Joe Zammit of the Norwood Association. 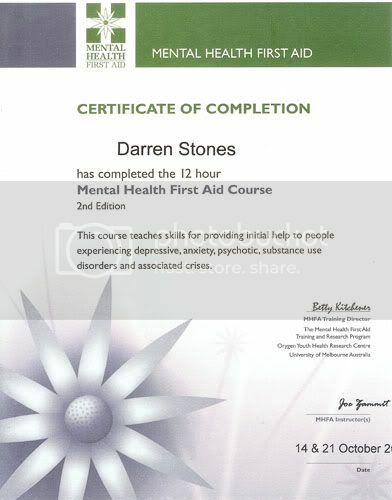 I have learnt new skills in how to deliver Mental Health First Aid to a person until professional treatment is sought and received, or until the crisis is resolved. The 12-hour course taught me how to identify symptoms, causes and risk factors, and how to identify and respond to a person who may be suicidal, experiencing a panic attack or acute psychosis. I also learnt how to assist adults who are experiencing symptoms, causes and risk factors related to depression, anxiety, psychosis and substance abuse. The course also taught me how to preserve health by minimising the risk of suicide and self harm, recognise different mental health disorders, explore treatment and resources for common disorders, improve my mental health literacy and help reduce stigma, and apply mental health first aid in acute situations. As someone who has experienced depression and anxiety, undertaking and completing this course provided a great opportunity to reflect on my own experiences. I feel proud to have achieved this qualification, and given my increasing knowledge in this area due to research, learning and networking, I feel well placed to assist a person in need. The Mental Health First Aid Course is an award winning course, which was developed in 2001 by Betty Kitchener and Professor Tony Jorm, with the objective to improve the mental health knowledge of members of the community. 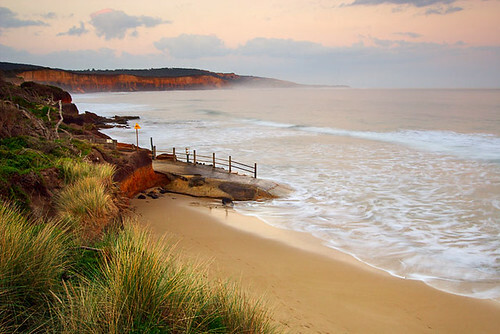 The twisting coastline along the Great Ocean Road is an alluring environment for travel photographers wanting to connect with the characteristics of nature. 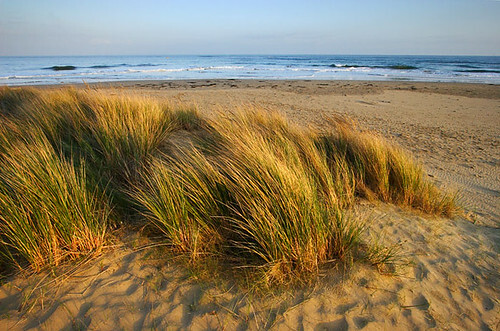 A visit to this region allows the photographer the opportunity to become immersed in the relaxed seaside atmosphere, and to see that magical light during the afternoon golden hour. For the photographer who prefers to pace themself at a slower speed during their travels, this can be a rewarding experience both spiritually and photographically. 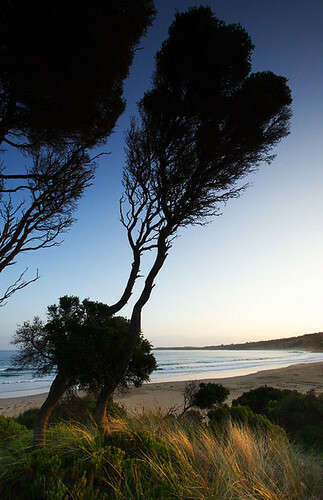 In the Surf Coast resort town of Anglesea, travel photographers can access photogenic points of the landscape that are within easy walking distance from where the Anglesea River meets the ocean. With each step the photographer creates a new connection with the landscape, and a new perspective presents itself for interpretation. Sometimes we can get overwhelmed by the pace of life and there is a tendency to not see what we are looking at. By leaving home for a while, we do allow ourselves the scope to connect with nature and the landscape. We can begin to feel at ease and sense our photographic creativity emerging. 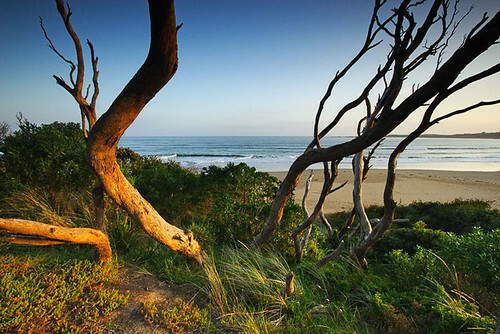 For a travel photographer, connecting with the landscape can be a spiritual experience and it can help lead to making photographs that are pleasing to the eye. By closing your eyes, listening to the sounds, and feeling the earth through your feet, you can become more aware of what is happening around you. In this fast-paced age, I think we can become consumed by information overload, and it is best to allow ourselves the basic pleasure of putting ourselves amongst nature. 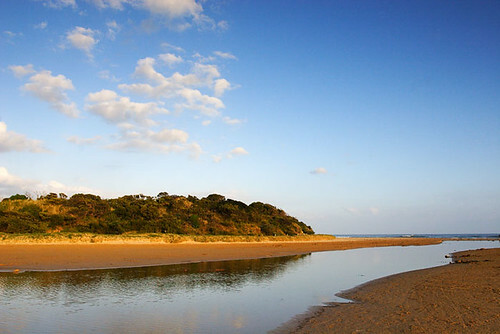 Recently, I visited Anglesea as part of a self-planned photographic trip, and I found myself better connecting with the landscape of the town. In years gone by, I had travelled through here without taking reasonable time to familiarise myself with the nuances and terrain. Having parked the car, I set out to explore the details and shapes. I soon discovered the curve of the river waterline, the grasses blowing in the breeze, the clouds dancing across the sky, and tree branches growing at angles. As the afternoon light highlighted the shapes of the landscape, my sense of belonging became more tangible. I felt worthy of being there and it was a privilege to photograph such scenery. The sun was getting closer to the horizon and I knew my photographic time on that day was almost complete. But it wasn't, because I continued to explore and found the light of dusk just as enjoyable. I discovered another perspective and believe it was due to being in a relaxed state of mind. 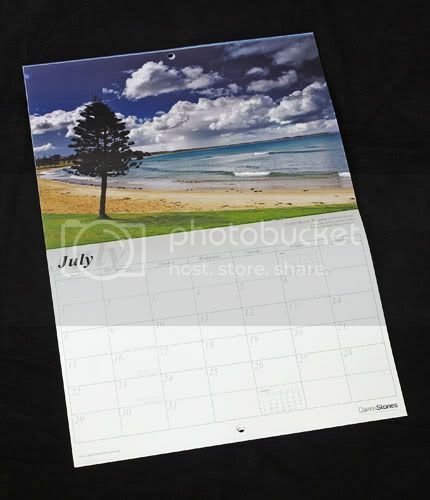 Calendars are a great gift idea, and with Christmas coming up, now is the perfect time to buy one or more for your family and friends. 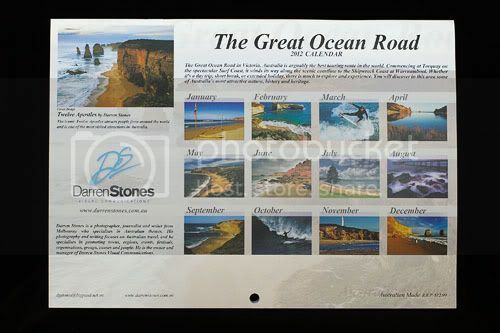 The Great Ocean Road 2012 Calendar is a new product in the range that has plenty of room for writing appointments and birthdays. 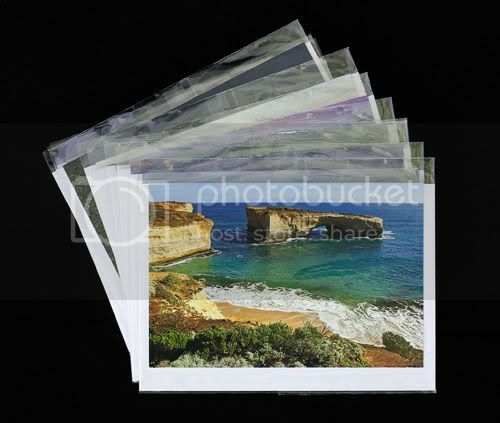 Greeting card packs are the perfect solution for when you want to buy in bulk and save money. Priced at only $29.95 per 10-pack, these tourism-themed packs can be resold as a 10-pack or resold as separate cards. 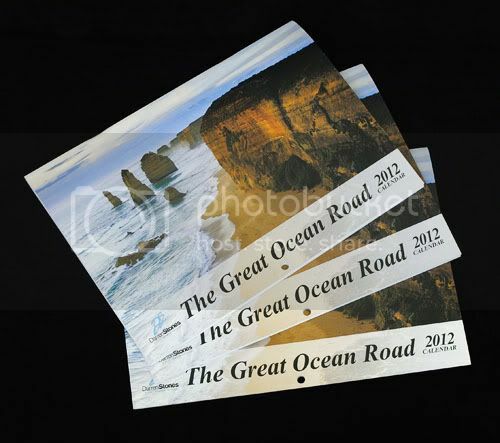 Purchase three or more packs to receive FREE postage anywhere in Australia. If you are a retailer, these cards represent excellent value to discerning shoppers. See our Specials page for the full range and buying information. 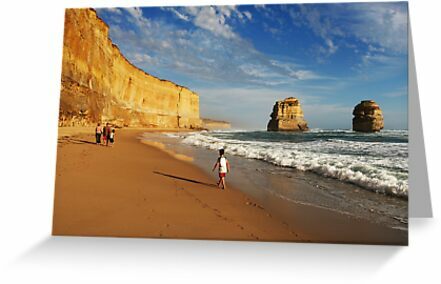 Gibsons Beach near Port Campbell is one of those places that is often seen from the lookouts near the Twelve Apostles, but few actually take the steps down to the beach to walk along it. As a travel photographer, there are times when the elements all come together to make for a good photograph. But being there is critical, and choosing the right time to be there does increase the chance of seeing these elements through the lens. 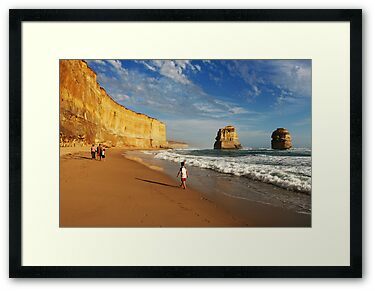 This is one of my favourite photographs, and I think it's because I can imagine myself walking along that beach. 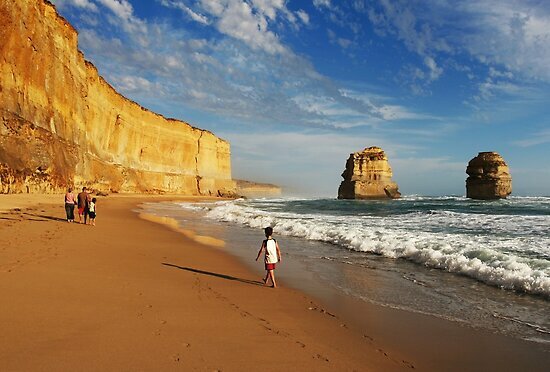 Gibsons Beach is located in the spectacular Port Campbell National Park. 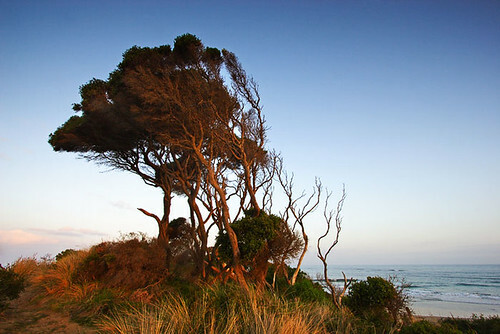 This photograph of Gibsons Beach is available for sale in a variety of quality print products. Purchasing is easy via the internet, and each product comes with a money back guarantee. If you're looking for a quality framed print to decorate a feature wall in a living area in your home, or a wall in your office, you'll find framing, matting and size options to suit your budget.